Park Forest, IL-(ENEWSPF)- Reports of burglaries are now filed as a separate story from other police reports. 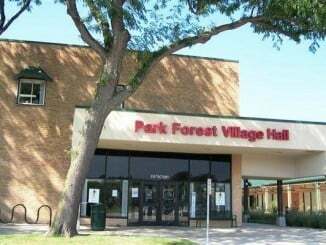 Under a new arrangement with the Park Forest Police Department, these reports are sent separately. These are the most recent burglary reports provided by the PFPD. What would you do if you cam home to discover that a door you had locked that morning now had a broken handle? One resident found herself in that position in April. A 40-inch “older model TV” was reported stolen from a residence in the 300 block of Shabbona Drive on April 18. A Gateway laptop computer was also reported stolen. The back door to the residence was discovered to be unlocked after the burglary. The door previously was locked, according to the owner. A Dynex 20″ flat-screen TV (Model #DX-R20TV, according to the report), and a remote for that TV, were reported stolen during a residential burglary in the 200 block of Indianwood Boulevard on April 19. 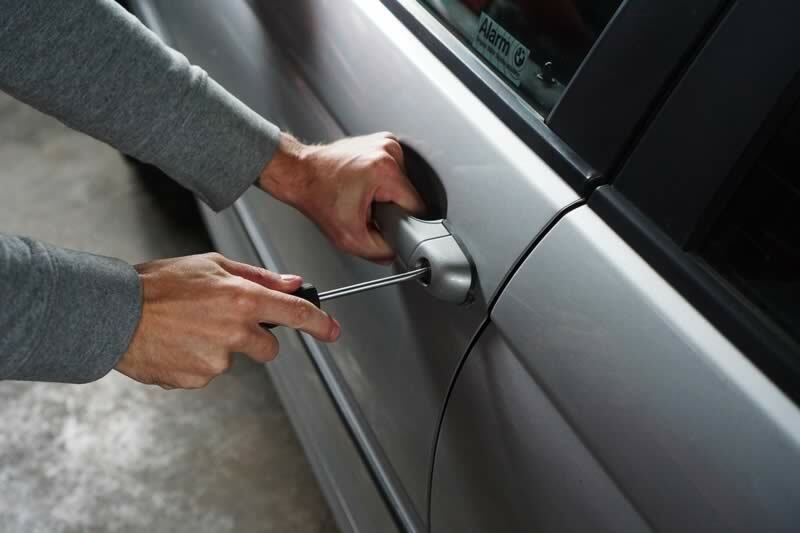 The owner arrived home in the afternoon to discover that the back door’s handle was broken. The owner locked the back door in the morning with a dead bolt. The resident thought the broken door handle was suspicious and called police. The resident did not enter the home, but waited for police to arrive. Police conducted a “protective sweep” of the residence and found no subjects, according to the report. A black LG Stylo 3 cell phone and miscellaneous change, approximately $3.00, was reported stolen from a vehicle parked in the 300 block of Seneca Street on April 21. Four credit and/or gift cards were reported stolen from a vehicle parked in the 300 block of Seneca Street on April 21. The owner said the vehicle had been locked, according to police. A gold and white iPad Mini 4 was reported stolen from a vehicle parked in the 400 block of Springfield Street on April 23. The iPad had a reported value of approximately $430, according to police. Using a “Find My Phone” application, the owner was able to trace the iPad to a non-specific location at Summit Avenue in Ford Heights.